James Turrell Perspectives, featuring the premier of a new installation entitled St. Elmo’s Light, and many other works never before on public view. James Turrell is an internationally-acclaimed light and space artist whose work can be found in collections worldwide. Over more than six decades he has pursued his fascination with the phenomena of light to create striking works that play with the perception and the effect of light within a created space. Since 1974, Turrell has been converting a dormant volcano in Arizona, Roden Crater, into a monumental work of art. James Turrell Perspectives is concurrent with the artist’s retrospectives at the Solomon R. Guggenheim Museum in New York, the Museum of Fine Arts, Houston and the Los Angeles County Museum of Art. James Turrell Perspectives will emphasize the issues and ideas that have been at the core of Turrell’s work. 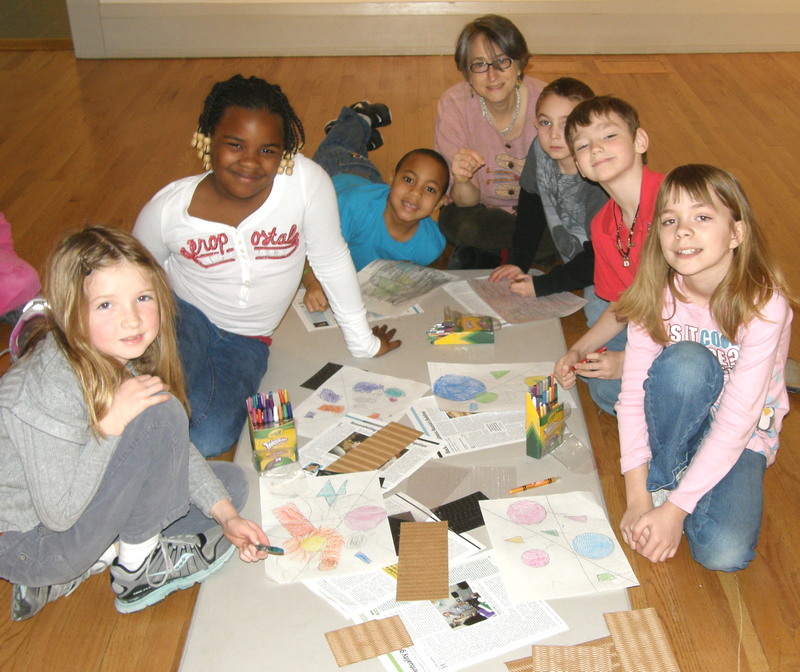 The artist, who resides part time on Maryland’s Eastern Shore, and his team are collaborating fully on the project. The exhibition consists of four components, installed in four ground floor galleries in the Academy Art Museum, including a room of holograms, the site-specific light installation, a selection of photographs and plans and a set of bronze and plaster models related to the Roden Crater project in Arizona. Together these four parts will focus on Turrell’s fascination with both the mechanics of visual perception and the metaphysics of light. They will also introduce recurring themes in Turrell’s oeuvre related to geologic time and his efforts to give viewers a direct experience with the cosmos. In addition to the direct visual experience, this installation has a strong conceptual component. 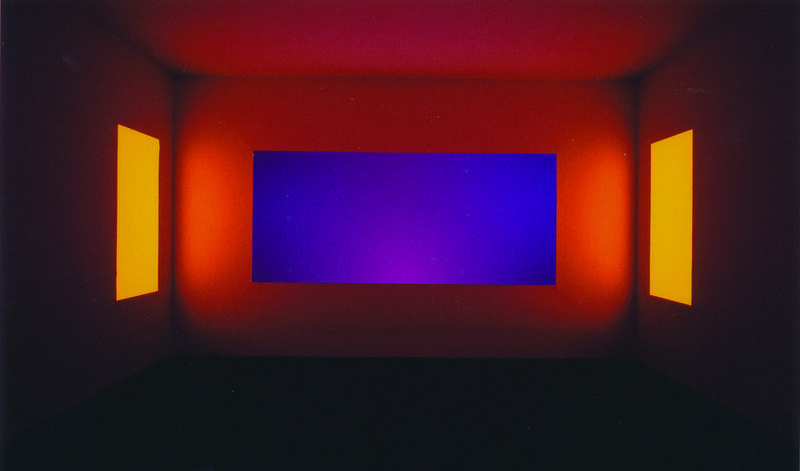 Although often associated with the minimalist and land art movements that have been prominent since the 1960s, James Turrell also has an affinity with artists like Caravaggio, Rembrandt, Caspar David Friedrich and J. M. W. Turner who were compelled to represent light in a way that also implied a greater meaning and conveyed something transcendent. The second part of the exhibition will be the premier of eight holograms of abstract forms. The holograms will occupy the Healy Gallery that has been specially adjusted to enhance the visual experience. These holographic images will introduce visitors to ideas that have engaged Turrell for decades: the duality of light, visual perception, dematerialization, the physical property of light, as well as the spiritual quality of light. Viewers may learn more about how Turrell tries to encode light with meaning. The third and fourth components of the exhibition, a group of photographs and plans from Turrell’s personal collection and a set of recently constructed bronze and plaster models relate to the ongoing development of Roden Crater. Although rarely tagged as a traditional photographer, Turrell was once an assistant to Ansel Adams. The photographs relate to Turrell’s interest in aviation, technology, landscape and time. They may be considered both within the context of the representation of landscape in America and as documentation of the Roden Crater project. The models will help viewers understand the spaces that Turrell has constructed within Roden Crater to facilitate celestial observation. They have been displayed on a limited basis in Munich and New York. The exhibition, organized by Museum Director Erik Neil and Curator Anke Van Wagenberg, will be on display at the Academy Art Museum in Easton, MD, through July 7, 2013, and is underwritten in part by the Dedalus Foundation, the Talbot County Arts Council and the MD State Arts Council, Ilex Construction, Inc., The Ravenal Foundation, as well as Thomas and Robin Clarke, Tim Kagan, Frank and Joan Kittredge, and Robert and Marsha Lonergan. The exhibition will be accompanied by an illustrated checklist.